Oak Ridge is located in the beautiful country setting of Minnetrista and is operated by a caring, trained, and professional staff. 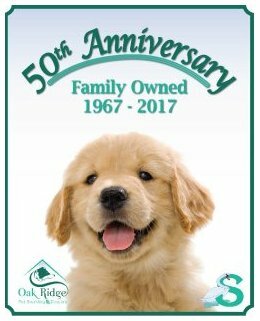 Family owned and managed for over 50 years by the Swanson family. We specialize in boarding, daycare and grooming. 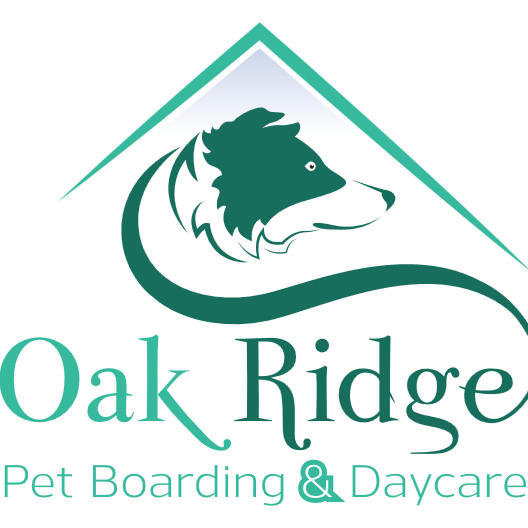 Oak Ridge was originally a 1908 dairy barn that was converted into a boarding facility in 1967. An addition was added on in the early 90s as the business was growing. We currently have 50 individual rooms located in 3 separate areas of the facility. We house our guests depending on their individual needs, whether quiet, or rambunctious we have the right room for them. Each one is approximately 3 feet wide and 9 feet long. Block walls on each side and a stainless steel door allow the dogs to see across but not next to each other which eliminates the fence fighting between dogs next to each other. We do have a few larger rooms for bigger dogs that are available to be reserved at a slightly higher rate. Smaller areas are available for the tiny dogs who may feel like that space is too big for them.